Ironically, for Narcisse, becoming part of history started right after his graduation from St. Augustine High School, when he received a letter from LSUNO stating that his application had been rejected, because the university was not accepting black students. “The funny part was I had never applied,” he recalled. Although he earned good enough grades to get into college, Narcisse’s family couldn’t afford either Dillard or Xavier University, the only two local colleges open to black students at the time. He was about to start work as a carpenter’s apprentice when the rejection letter came. A.P. 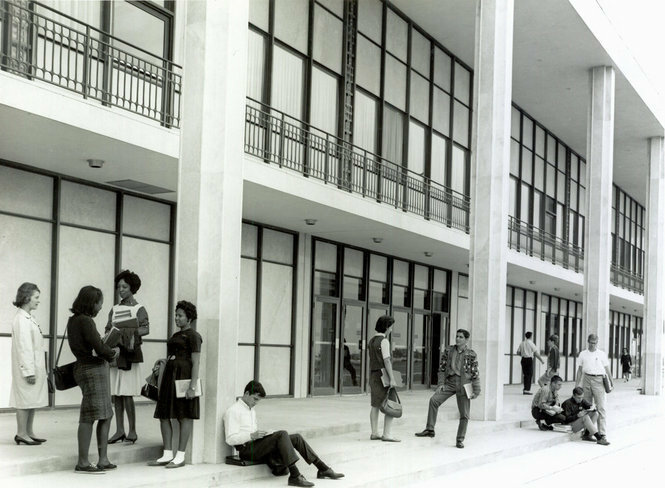 Tureaud, an attorney for the New Orleans chapter of the NAACP during the civil rights movement, had brought suit in federal court to allow black students to attend the new university. He also happened to live on the same street as the Narcisse family. After reading the letter, “(Tureaud) said, ‘Don’t worry, you’re going to be able to go,’” Narcisse said. A few weeks later the would-be freshman received a second letter – this time an acceptance. The new “college man” never did find out who put in an application for him, although he’s always suspected that it was his principal at St. Aug, Fr. Matthew O’Rourke, SSJ. Louise Williams Arnolie was another member of the original 55, and one of the 10 students on whose behalf Tureaud and Ernest “Dutch” Morial sued for admission. Like Narcisse, it was as much a financial matter for Arnolie as it was a civil rights issue. “At that time I was unable to afford to go to any other school,” said the Booker T. Washington Senior High graduate in a 1983 interview. 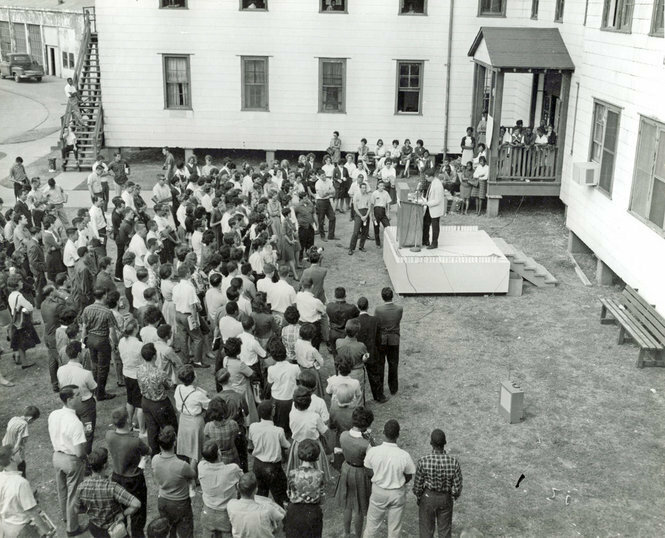 Arnolie, who said she experienced tacks being placed on her chairs and verbal harassment “all the time,” remembered her first reaction to the new college campus, which was housed on a former naval air station. “I can’t believe this is what they are trying to keep me out of,” she recalled thinking. “The classrooms were made out of hangars, airplane hangars, and the heat was terrible.” But Arnolie persevered and, in 1963, became the first of the group to graduate with a degree in business education. While the physical plant was far from ideal, LSUNO soon began garnering a reputation for having high academic standards, which was one of the reasons Raphael Cassimere applied and became one of the 419 black freshmen entering LSUNO the following year. It seems that those first students had borne the brunt of the abuse. When Cassimere arrived on campus, most of the white students “were indifferent,” he said. He even managed to gain a small amount of acceptance when he received the highest grade on a test given by a particularly hard history professor. “It gave some of the white students a new perspective,” he said. There was one aspect of LSUNO Cassimere was unhappy about: the cafeteria was still segregated. Black students were only allowed to buy food at a snack bar in a separate building. Cassimere approached attorneys Tureaud and Morial about the situation and they agreed to write a letter to Hitt. 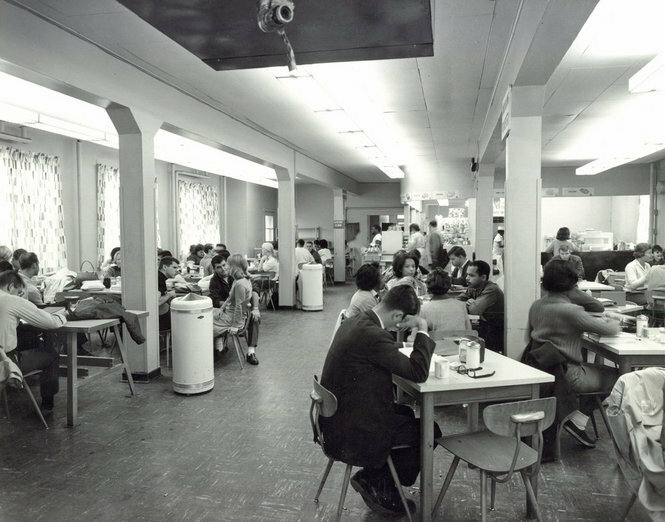 Following continued pressure from attorneys Tureaud and Morial, as well as student snack-bar boycotts, Hitt finally gave Morrison’s an ultimatum in the fall semester of 1960: Either serve all students or give up the lease. The company chose to give up the lease. The school “closed the cafeteria for a month between semesters, then reopened for the spring, serving everybody and there were no problems,” Cassimere recalled. The victory was “very exciting,” said Cassimere, and the integration process at the college arguably spurred more social change. The following summer, at the first meeting of the new NAACP Youth Council, all of the officers elected were students from LSUNO. 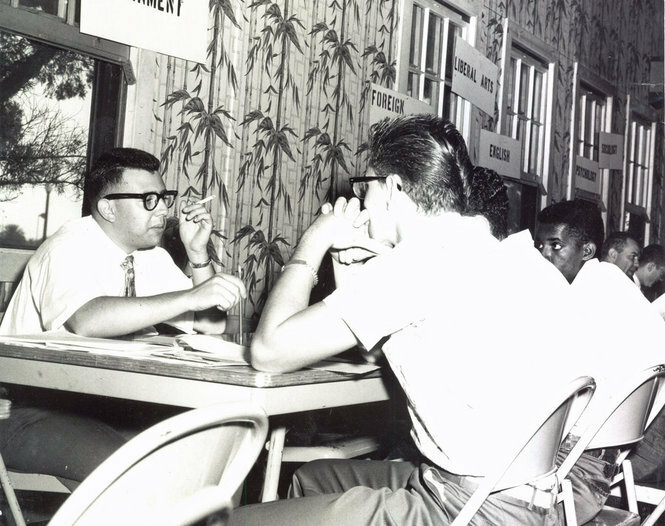 Working with other groups such as CORE (the Congress of Racial Equality), the youth council conducted sit-ins at segregated lunch counters in Woolworth’s and McCrory’s. They also boycotted and protested in front of downtown stores demanding that African Americans be allowed to hold such jobs as sales clerks, Cassimere recalled. As for Cassimere, he earned both bachelor’s and master’s degrees in history from LSUNO, then went on to receive a doctorate from Lehigh University in Bethlehem, Penn. He returned to UNO where he taught for more than 30 years. Cassimere said he’s proud of the long hours he and his friends on the youth council spent working for integration, voting rights and better jobs. Although the rewards were simpler for Narcisse, who left school in 1960 to join the Air Force, but went back with the help of the G.I. Bill to finish his degree in 1976. He recalled a time in the late 1970s, after his return to school. One day on campus, he overheard two black students openly having an academic debate, with obviously no self-consciousness or fear of those around them. 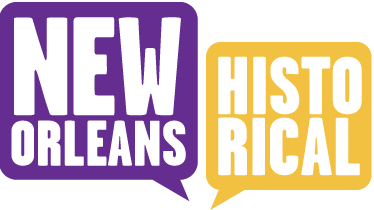 Becky Retz, “UNO Opens as an Integrated University, Part 2,” New Orleans Historical, accessed April 24, 2019, https://neworleanshistorical.org/items/show/550.